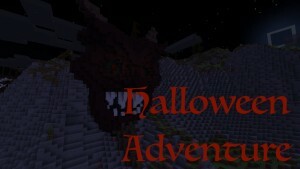 Halloween Adventure Map 1.12.2/1.12 for Minecraft is an adventure map created by CFEW. 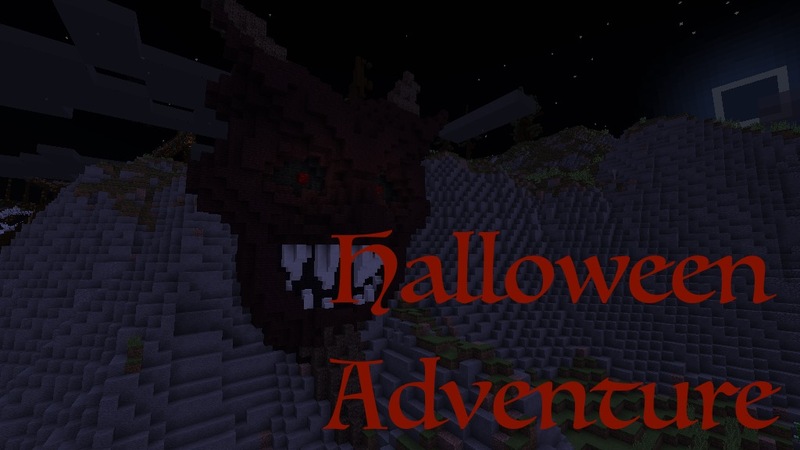 Fight your way through mobs, parkour your way through obstacles and solve puzzles to retrieve the 7 Relics, and release your friends from the clutches of the Demon! Can you save your friends? Download the map from the link below and challenge yourself.